Digital marketing is an umbrella term that holds all the tools that bring brands to life in the digital landscape. Today, businesses that want to succeed need a strategy for reaching their audiences online, but they also know that successfully tackling this on their own is an unrealistic expectation. So, they turn to the professionals – also known as digital agencies. 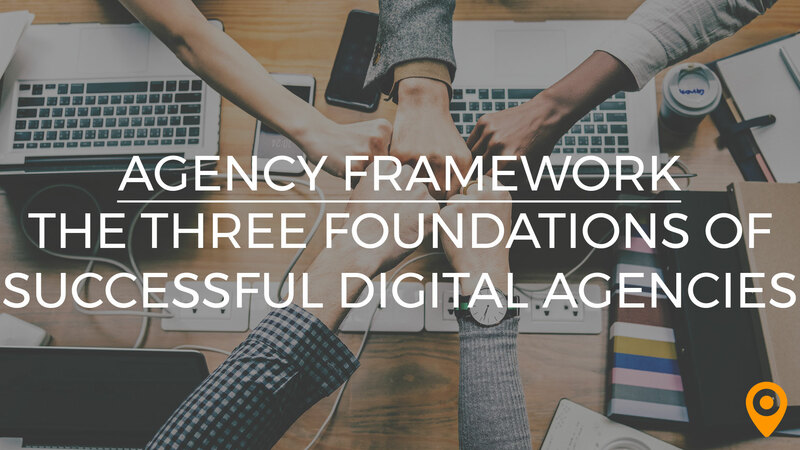 The primary goals of any digital agency are to build brand awareness for their clients and increase their revenue through a strategic approach to growth. The only issue is that digital marketing is more complex than it was just a couple years ago, and businesses today often demand a tailored, unique approach to marketing, and this requires digital agencies to wear many hats. Whether we’re talking about video production, PR, SEO, web design or anything in between, it’s crucial for digital agencies to carve out their spot in the industry by defining the services that they offer. This however, is often easier said than done. That’s why we’ve turned to our top local agency partners and asked them about their own processes for defining their service offerings, what influenced their path and the challenges they’ve faced along the way. Here is what we’ve learned. When a client is considering your services, they probably have a lot of questions. But, more than anything they need to know what exactly you do and how well you do it. Some clients might come to you needing only one type of service for a very specific need, while another client might be looking for a more comprehensive, full service experience. How you define your agency along this spectrum is important. 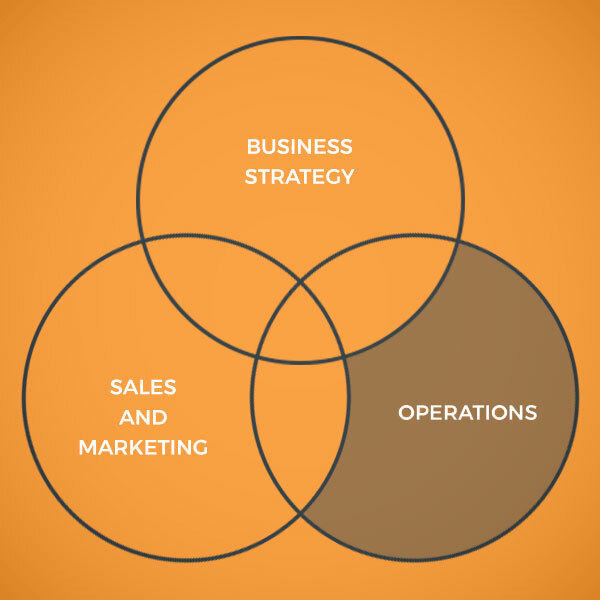 This brings up the question of whether it’s best to specialize in just one or two key services or branch out into as many aspects of digital marketing as possible. The answer is often somewhere in between. 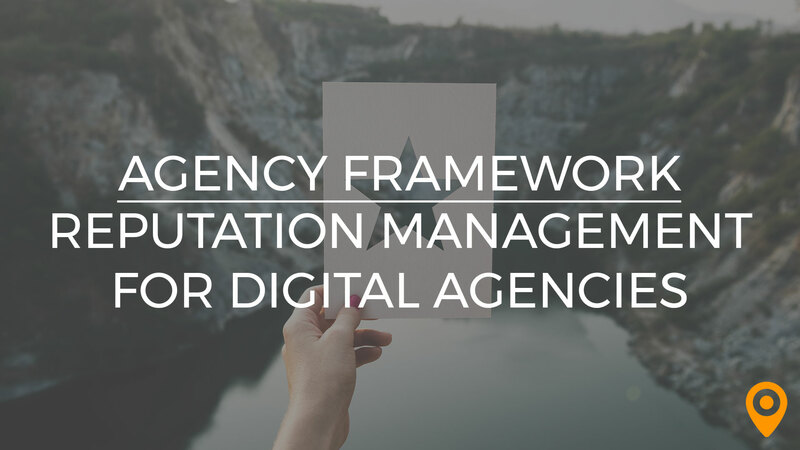 For example, more than one of our agency partners said that they specialize in just one primary service, but also recognized how one service can actually be comprised of many others. It doesn’t take long working in digital marketing before you realize that it’s an incredibly fluid industry. What worked yesterday might not work tomorrow, with trends and changes in consumer behaviors constantly shifting the landscape as we know it. With this in mind, a question often on the mind of a new agency is where to begin. Is it better to start with one or two key services and expand as you grow, or go all in with a full service approach from the start? If we’re to offer only one piece of advice on this, it would be to play into your strengths. Mediocre digital marketing agencies are a dime a dozen. They claim to be able to work miracles, but in reality, produce little in terms of results. You, on the other hand, understand the performance and value that clients need, so why not use this to your advantage? 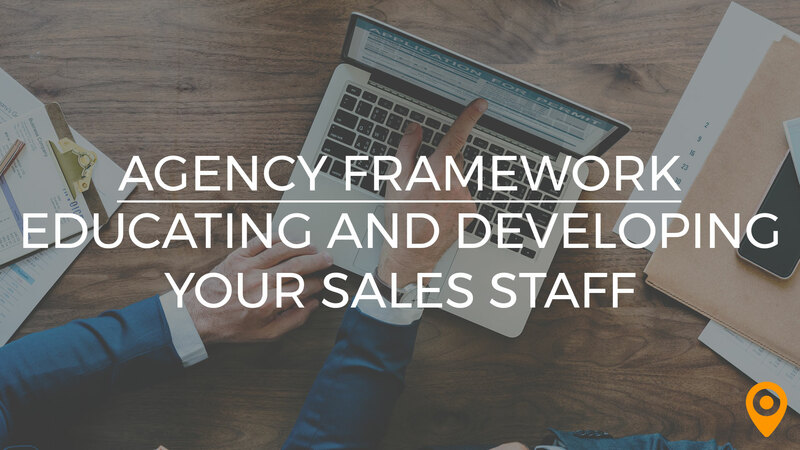 Being the best in a few well defined areas puts your agency in the position to be able to successfully grow in the future as the industry demands. Another part of defining yourself and the services you provide is being able to recognize when it’s time to reassess. We noticed a bit of a trend with our agency partners where a few of them had started out as full service agencies but realized that they became more powerful when they really honed in on what they were best at. By focusing on the quality rather than the quantity of services, agencies are able to provide better results through an elevated level of professional expertise. It’s smart to consider your agency a never ending work in progress. There’s no shortages of opportunities for growth and development, and your future success can hinge on your ability to recognize these opportunities and adapt to changes in the industry. The only problem is that while growth is exciting, rarely is it ever easy. As your agency develops and grows in its service offerings, there will no doubt be challenges and growing pains along the way. Doing what you can to prepare for those challenges in advance can set up the framework for success, especially when you’re venturing into previously uncharted territory. Whether you’re building upon the services you offer, or adapting your existing services with a new skillset, the time to start thinking about preparing for any change is long before it actually takes place. For example, will adding a new service require training your current team or bringing new members on board? What new technology will you need to become familiar with? How will you market and deliver this service to clients? What needs to happen within your agency for the new service to become profitable, and will anything be cut to accommodate the new offering? These are the types of tough questions that will help you determine if or when it’s time to add a new service to your offerings. Adding a new service and adapting to change is a lot of work, but is it worth it? In the digital marketing industry, not only is it worth it, it’s also necessary. We don’t have luxury of standing still and basking in the glow of success too long before the latest trend comes along to disturb the balance. Recognizing when it’s time to step out of your comfort zone and adapt is the key to success. In a world where life seems to be buzzing around us at the speed of light, it’s becoming common to try to take on too much in an effort to meet every one of a prospective client’s needs. The truth is that just like in your personal life, it’s impossible to be everything to everyone without crashing into a burnout. Except where a weekend of relaxation can restore someone personally, digital agencies can have a much harder time of recovering. When your focus is too broad and you’re reaching out in every direction, it’s all but impossible to be the best in any one area. You might be able to meet all of your client’s needs on the surface, but you’re lacking real value and that’s only going to hurt your agency in the long run. 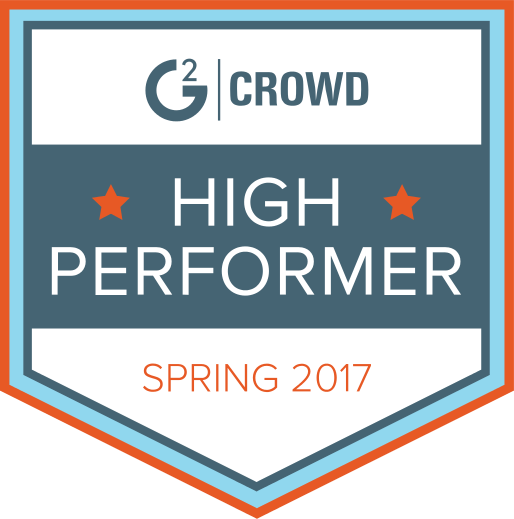 Scaling back and focusing on what you’re really great at, even if you’re a “full service” is the best growth driven approach. Then there’s the fact that giving equal energy to an entire range of services just isn’t good business sense. For example, say that you’re a full service agency with a focus on SEO and web development. You might also offer PR services, but how often do your clients really request them? Chances are if they need or want a PR professional, they’re going to see that as a more specialized skillset and reach out to a team that’s devoted to PR alone. Every ounce of time and energy that your agency puts into extended services takes away from the ROI that your primary services produce. Each additional service offered comes with costs to your agency, and your focus should be on the ones that are going to produce the best return. Forget about doing everything and define what’s makes you the best in the industry. The services you offer and your ability to outshine the competition are what establishes your agency’s authority within the industry. Your service offerings are a representation of your agency’s areas of expertise, and deciding which direction to take deserves careful, thoughtful consideration. 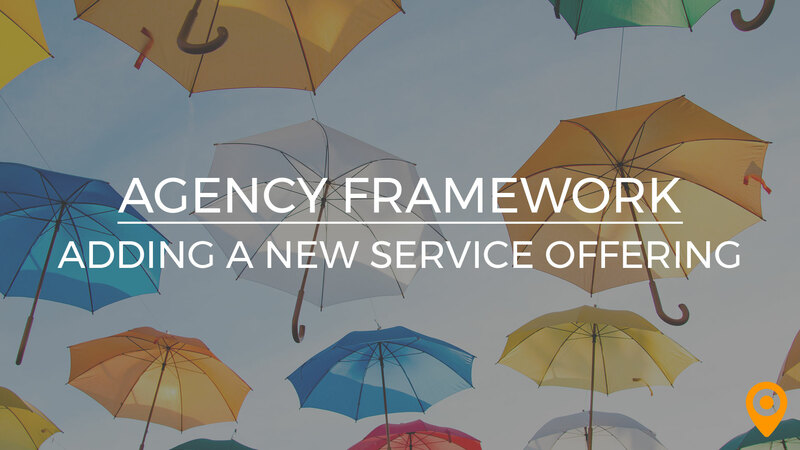 If there’s one thing to keep in mind when determining the scope of your services, it’s to be adaptable and keep an open mind on what success looks like for your individual agency. The best digital marketing teams in the industry never stop growing and adapting their services to the only thing that matters – their clients. Jordan is the Manager of Content & Product Marketing at UpCity. 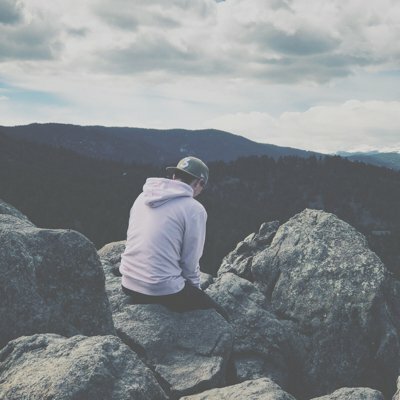 With almost a decade of experience designing websites and writing copy, Jordan has helped countless brands find their voice, tell their story, and connect with real people.